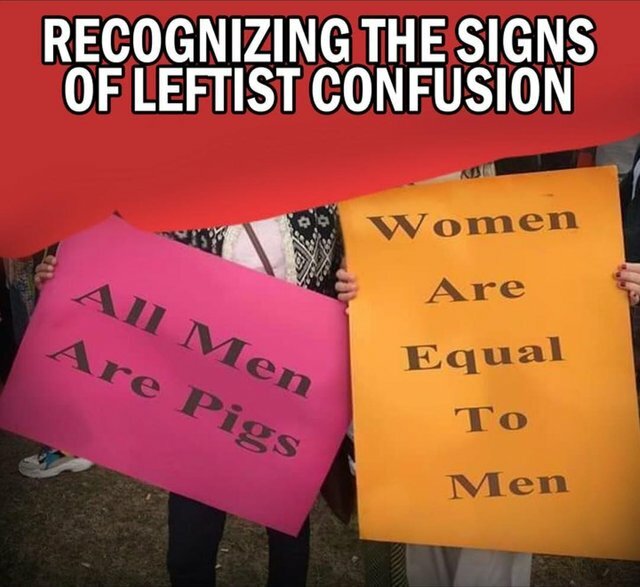 i do not agree with either sign. However, if they were true, the implications are self evident. ... oh wait, i guess its not self evident, it is utilizing logic.